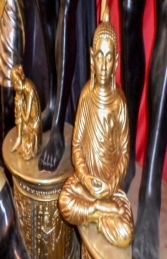 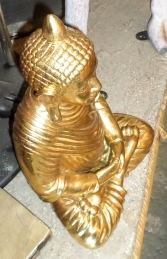 This praying Buddha is made from fibre glass and has been finished in a gold effect finish. 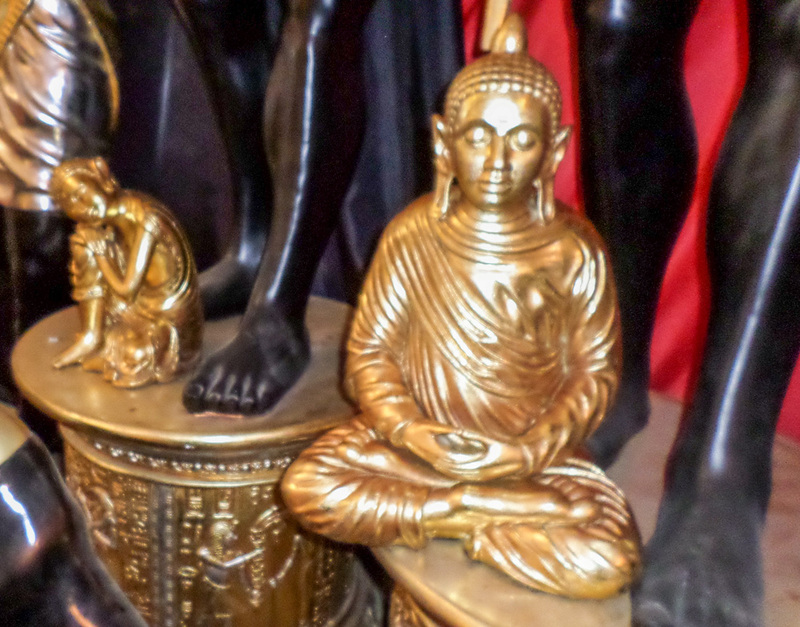 The Buddha would be perfect to help you create a tranquil retreat or meditation area. The Buddha sits prayinging and looking peaceful with his eyes shut.